An online marketplace for Canadians to lend money to growing local businesses. Coming Soon. 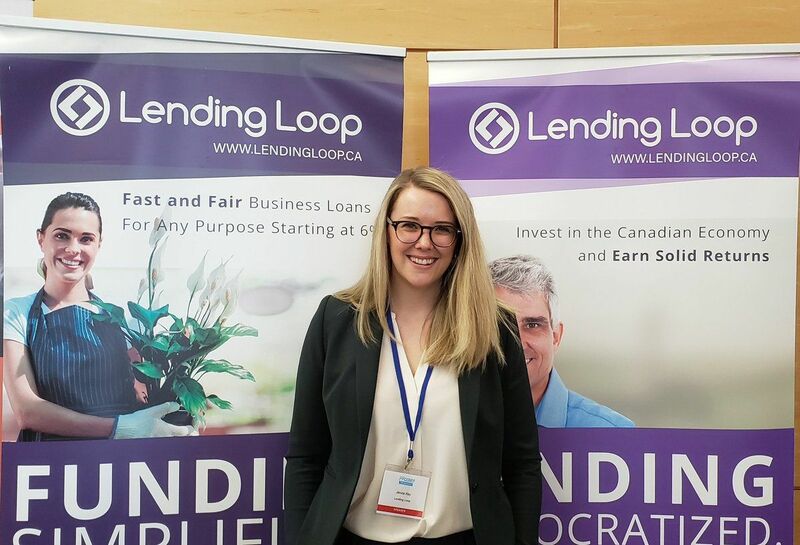 Toronto-based Lending Loop, a peer-to-peer lending platform, has raised $2 million in funding from the MaRS Investment Accelerator Fund. A U.s. Perspective: Can Canadian Alternative Finance Contend? If you ever want to feel out of place, try wearing plaid to a banking conference. That’s initially how I felt when I walked into the beautiful conference space at Toronto’s Shangri-La hotel for the RFi Group Canadian SME (Small-Medium Enterprise) Banking Forum. Lending Loop Halts New Loan Requests Amidst Talks With “Securities Regulatory Authorities"
Lending Loop called the move to halt lending an “act of good faith” and a voluntary decision. Why Nudge.ai? Reach out to the decision makers at Lending Loop with a personalized email - let them know that you found their recent news mention interesting. Nudge.ai’s relationship intelligence platform can help you find the right executive to reach out to at Lending Loop, such as Richard Austin, General Counsel and Chief Compliance Officer, or Cato Pastoll, Ceo. Then get in touch and start a conversation. Executives can be difficult to reach, but every company has connectors who bring together people and ideas. At Lending Loop, people like Cato Pastoll, and Brandon Vlaar are likely connectors. Employees who are often in the news are usually open to starting conversations or exploring ideas. Nudge.ai's sales AI saw Cato Pastoll, and Brandon Vlaar from Lending Loop recently mentioned in the news. Who in your network can introduce you to Lending Loop? Nudge.ai finds the best pathway to reach contacts at this company.